Each of the recurring numbers can be viewed as individual entities which will carry their own vibration or meaning. 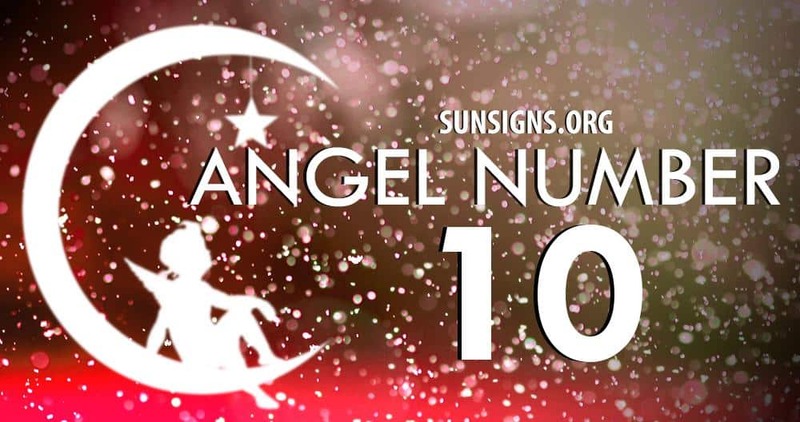 However, when a zero is connected with the number displayed by the guardian angels, it amplifies the energies of the number it is associated with. Recurring 1s and 0s in a mixed number sequence in the form of 10, 101, 110, 1100, 0011, 1010, 0101, 100, 1000 and more show that the angels are guiding you in every step that you take. You can even call it telepathy or intuition. Keep your mind positive and heed what the numbers have to say. Use it to your own advantage to further your life. Number 1 is representative of what is new or what is beginning. It’s the number for all new projects, for originality, courage, leadership, independence and for expanding particular aspects of your life. All of which you will need to reach your goal. When you start to notice the number 1 appearing multiple times, you are being given a divine message to focus on positive things and not your fears or negativity. You’re entering a passage that will make your thoughts into reality rather quickly, so choose them wisely. Be careful not to manifest your fears. Seeing the repeating 1 number sequence dealing with 1 and all of its forms (1, 11, 111 and 1111) means that you will experience new opportunities. After the sequence 1111, you should move on to other combinations. Angel Number 0 is all is endless. Zero is the symbolic representation of immunity from limitations in this world and to the underdeveloped spiritual aspects. Zero is the number of the Universal Energies as it reinforces and magnifies the vibrations of the numbers it materializes with. The number zero embraces the dimensions of all numbers. The repeating number sequence zero (0, 00, 000, 0000) echoes a potential starting point or choice to stay within the stream of a particular cycle. The vibrations in unity and energies of time everlasting. The number 0 symbolizes the highlights of a spiritual journey and it tells you to pay close attention to the signs that the universe is attempting to show you. Let your intuition guide you in seeking answers to your questions. It suggests that you get in touch with the spiritual realm and the higher-self as it is crucial to suppressing uncertainties and moving forward. When decoding the message of an angel number, consider the individual number and the combination, but above all, trust your gut instinct.